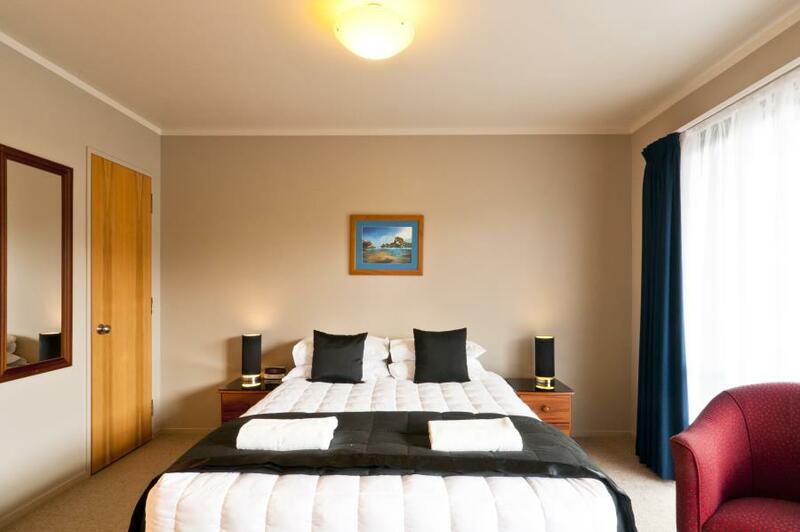 Nestled in rainforest at the foot of the towering Southern Alps, Alpine Glacier Motel offers superior self-contained and studio-style accommodation. Modern and tastefully decorated, all but six units feature kitchenette facilities, the remainder offering breakfast making and tea and coffee making amenities. 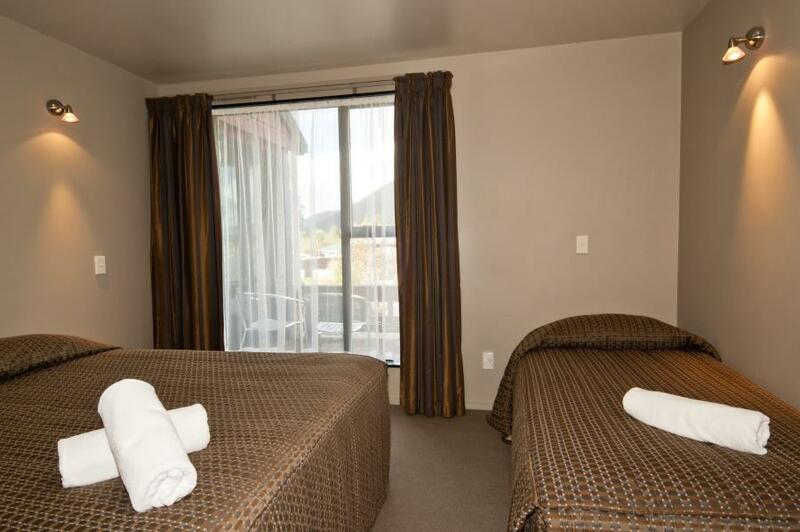 The range of units features warm décor in golds and caramels, good heating, modern facilities and many offer spectacular glacier views from your own private balcony. Our 24 units are available in five ideal categories and offer a variety of bedding configurations to meet your travelling needs. 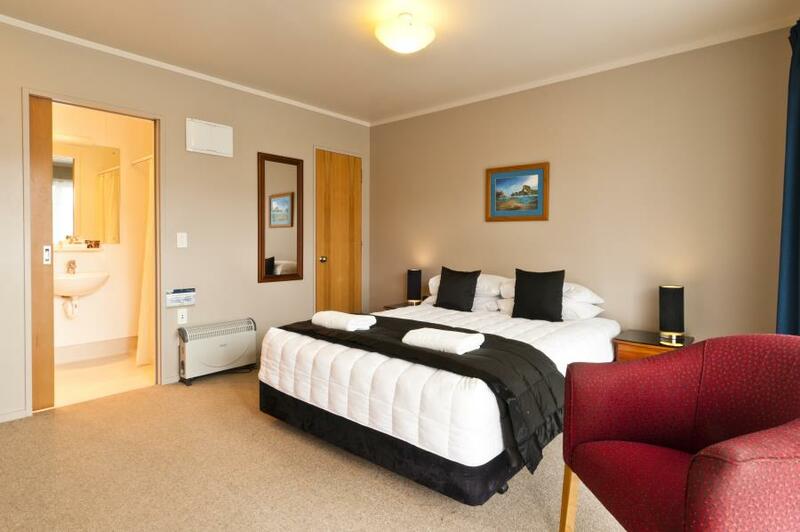 Ideal for long stays, mid-week holidays or a weekend break, Alpine Glacier Motel is located in the centre of Franz Josef township, handy to cafes, bars and many neighbouring attractions.